I never cease to be amazed at the opportunities that this real estate market is offering to those looking for a vacation or retirement home right now. 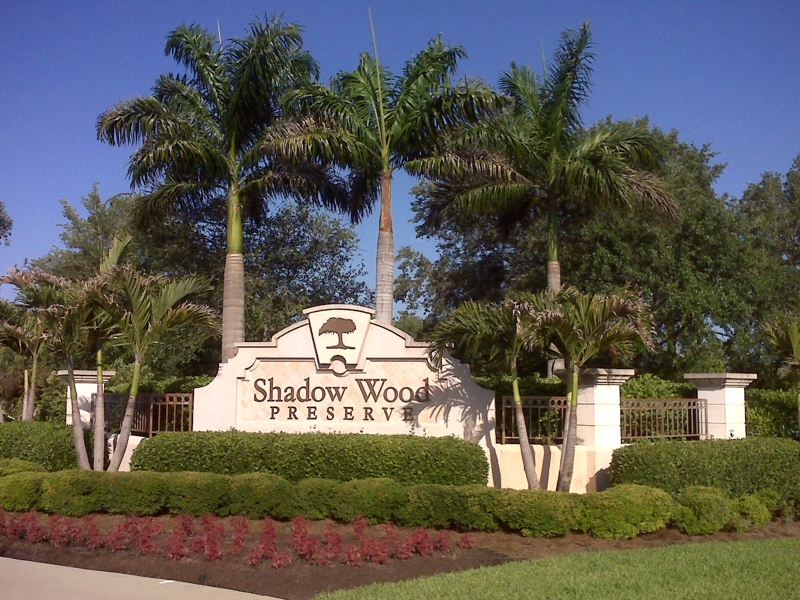 Just a few short years ago there was no such thing as a Foreclosure in a quality community like Shadow Wood. While they are not the norm I still see just this sort of opportunity occasionally pop up. What it spells for my clients that see and act on this is value. When is the last time you saw values roll back to prices that were common nine or ten years earlier? This is the first time I have seen it. Many prices are half of what it would cost to build new even in this climate where builders trade dollars just to keep their companies operating.Take a look at the Foreclosures in Shadow Wood Country Club. None of us saw this devastation coming and it has left many wondering if it could get even worse. The bright and the bold are jumping in with both feet and embracing the opportunity. Lifestyles that were only a dream 5 years ago are within reach. How is your investment portfolio? Better than two years ago to be sure, but are you confident that the escalation in the Dow is real or is it being fueled by speculation? Is gold going up or going down? How about these questions? Is it warm in Southwest Florida in January and February? Do people want to be where it is warm in the winter? Does Southwest Florida provide a quality of life found in few vacation destinations? Will people place value in such a place? The obvious answer is a resounding YES!. So here is my read on all of this. Invest your money in a quality home in a quality development like Shadow Wood. Take a look to see if there are any foreclosures in Shadow Wood Country Club. Enjoy the spoils that previously have been reserved for the elite few, and enjoy the ride. When is the last time you sipped lemonade sitting on a stack of stock certificates? Now imagine sipping lemonade on your lanai and watching the cranes land next to the lake on number Nine. Sounds a little better doesn’t it. Call us at the Dohack Group and allow us to begin watching for the right opportunity for you. We have first hand experience at evaluating, buying, and selling with value and investment in mind.